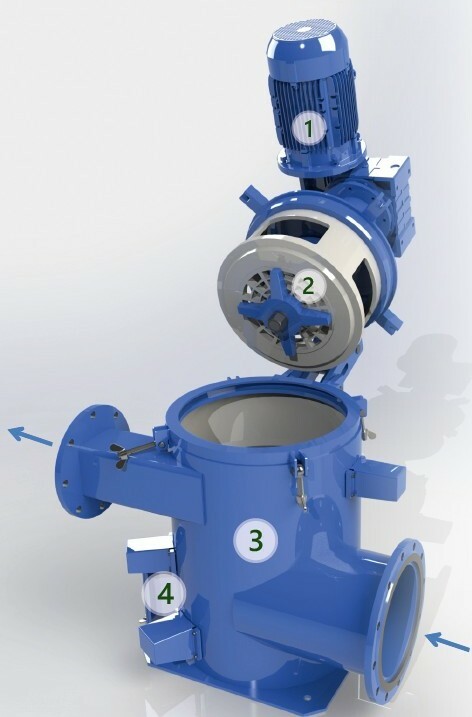 - Flow rate is in range: 2m3/h – 50m3/h, depending on solids content and input fibers size. Let's summarize. What do the macerator do?